Pharma Marketing Blog: A 10,000 Character Limit Won't Solve Pharma's Twitter "Problem"
A 10,000 Character Limit Won't Solve Pharma's Twitter "Problem"
Doug Weinbrenner, senior director of social media at marketing firm Intouch Solutions, suggests that Twitter's plan to extend its 140-character limit to 10,000 will put the platform "back into [pharma marketers'] consideration set" because marketers are stymied by FDA regulations requiring important safety information (i.e., side effects) to fit in a 140-character Rx-branded tweet (see here). He thinks this will be "revolutionary" for pharma marketers: "Twitter revolutionizing the platform is probably one of the biggest things that happened in social media over the last year, and there's a considerable amount of interest in us being at the forefront of social pharma," he said. But there's one possible fly in the ointment that will continue to stymie pharma marketers. 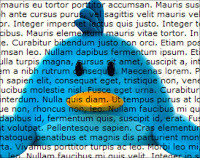 According to what I have read (here), Twitter "is aiming to retain the look and feel of the user timeline. 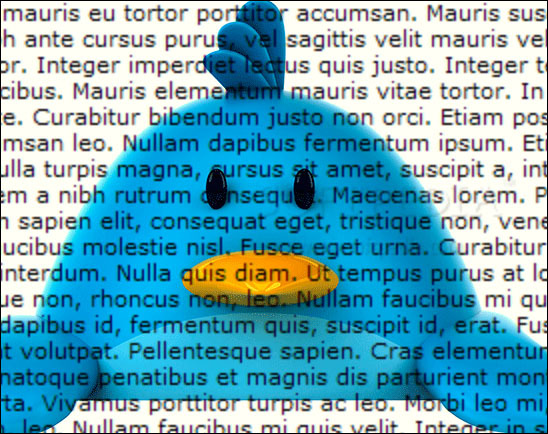 For tweets that are longer than 140 characters, users will have to click and expand to see the rest of the text." There's that word again! CLICK. FDA has already gone on record and all but said the "one-click rule" is dead (see here). That is, if the user has to click on the first 140 characters to expand the tweet and see the important safety information, then the tweet is likely to generate an FDA "warning" letter no matter how many total characters are in the tweet.